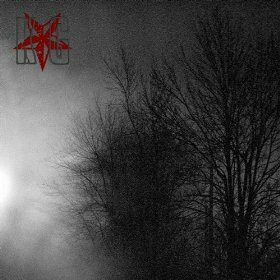 Hall of the Mountain King: Review: King Giant, "Southern Darkness"
I’ll start with my favorite number, the bluesy, country-inflected “Mississippi River.” The song reminds me a little of Jace Everett’s “Bad Things,” only on steroids and with a lot more anger. It’s by far the coolest track here and a strong candidate to be my favorite song of this year. Another personal favorite, “13 To 1,” perfectly blends a dark Danzig-esque guitar riff with a banjo to create another of the strongest tracks. With the attitude of the band, it just fits perfectly. There’s a fairly faithful and energetic cover of Lynyrd Skynyrd’s “Needle and the Spoon.” The “epic” track here is “Desert Run,” which follows kind of an updated western outlaw theme and is packed with memorable guitar riffs. Bassist Floyd Walters III and drummer Brooks are right on the money with just enough groove and power. Vocalist Dave Hammerly moves between sounding like Kirk Windstein, Danzig (“13 To 1”), Henry Rollins (“Lady Whiskey”) and Lemmy with a Southern accent. If you like your music slow, heavy and sludgy with plenty of grooves and attitude, King Giant is the perfect prescription. 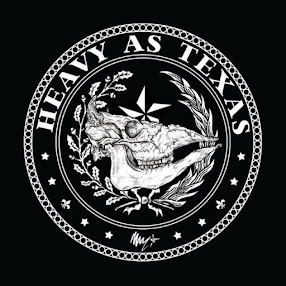 I’d recommend Southern Darkness wholeheartedly for fans of Sabbath, Down and Crowbar, but also for fans of underground country artists like Bob Wayne, if they’re open to something a little heavier.